Behind The Thrills | The Beach Waterpark Hosts The National Volleyball League Championships this Weekend! 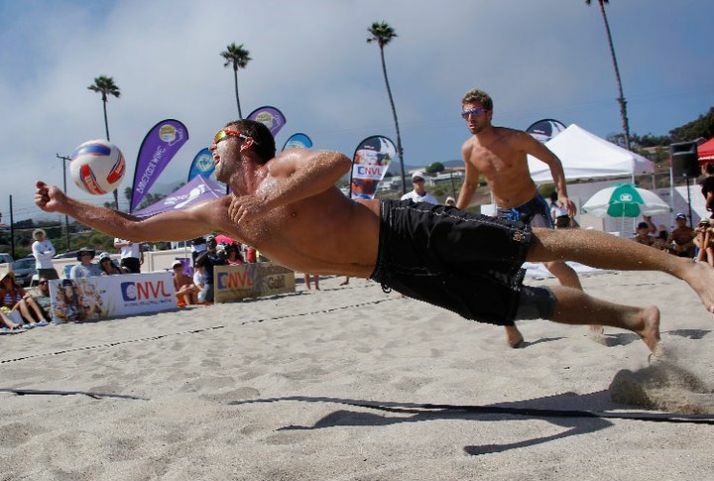 The Beach Waterpark Hosts The National Volleyball League Championships this Weekend! 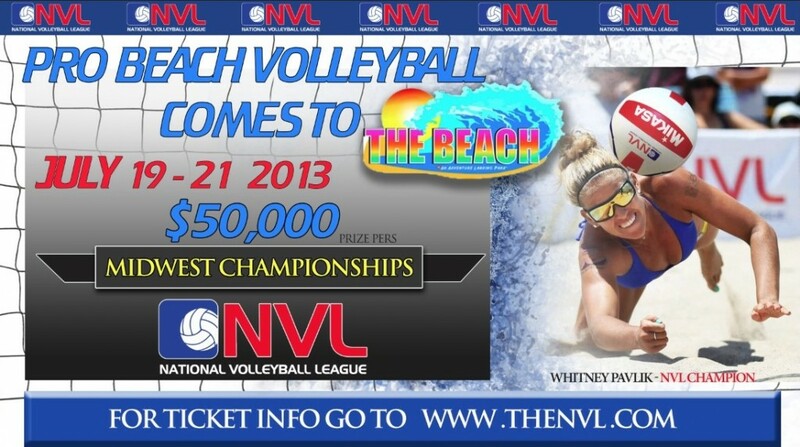 The Beach Waterpark Hosts The National Volleyball League Championships this Weekend! Mason, OH – The Beach Waterpark in Mason, Ohio is hosting The National Volleyball League Championships this weekend! Beginning Friday, The National Volleyball League will begin their Midwest Championships and Junior Festival at The Beach Waterpark’s premier, championship volleyball courts for a chance to win FIFTY THOUSAND DOLLARS! Starting Friday, July 19th through July 21st, guests will get the exciting opportunity to see some of the world’s best volleyball players compete in the unique and exciting venue of The Beach Waterpark. “It was very exciting for us to revive The Beach Waterpark this year and to partner with the National Volleyball League. In preparation for many more exciting events like this, we built championship volleyball courts that are waiting to host these amazing players,” says Hank Woodburn, President and Owner of Adventure Holdings, and The Beach Waterpark. 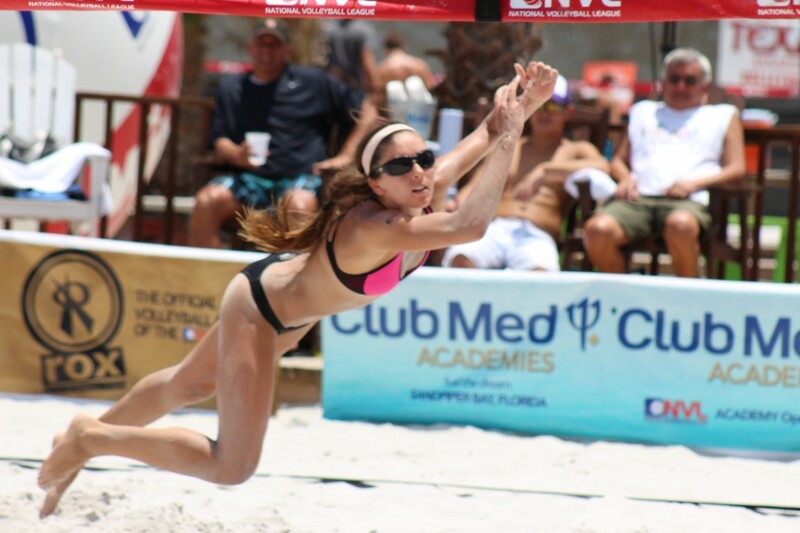 “This event epitomizes what the NVL represents – growing the sport from the bottom to the top. Working with athletes from the junior level all the way to the professional level, has always been a dream of mine. 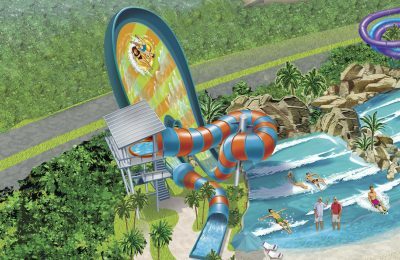 We are excited about our partnership with The Beach Waterpark and the Ohio Valley Region (OVR). Working with them provides the NVL a great opportunity to exhibit all that the future of Beach Volleyball has to offer”. In conjunction with the Cincinnati Recreation Commission, The Beach Waterpark will also host a FREE PlayFIT volleyball clinic on Thursday, July 18 from 1:30PM-2:30PM. The volleyball courts will be available for use by guests at no additional charge on non-game days. The park will host league play five nights a week, with an OVR junior elite league playing Monday through Thursday and a recreational co-ed league on Friday nights. There is multiple options and packages to see all the action! Below is a breakdown of the pricing structure. After taking a year off, The Beach waterpark in Mason, Ohio has reopened under new ownership (Adventure Holdings LLC) offering over 50 amazing slides and attractions! 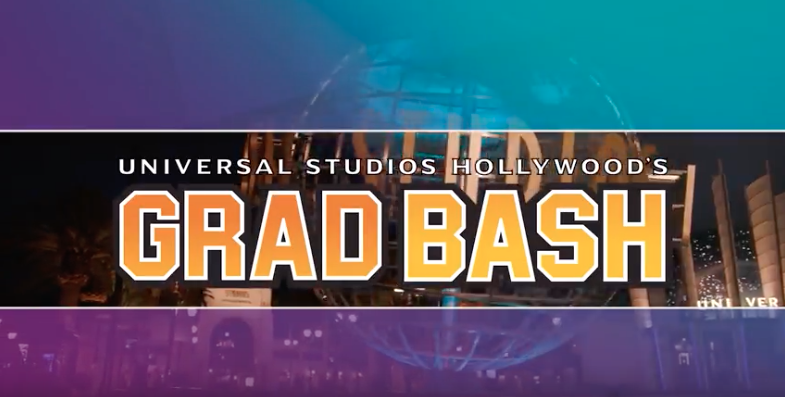 We caught up with Ralph Vilardo, General Manager of The Beach, for an overview of all the new attractions! Check out the video below! For our Full Article on all the new renovations and offerings for 2013, Click Here!